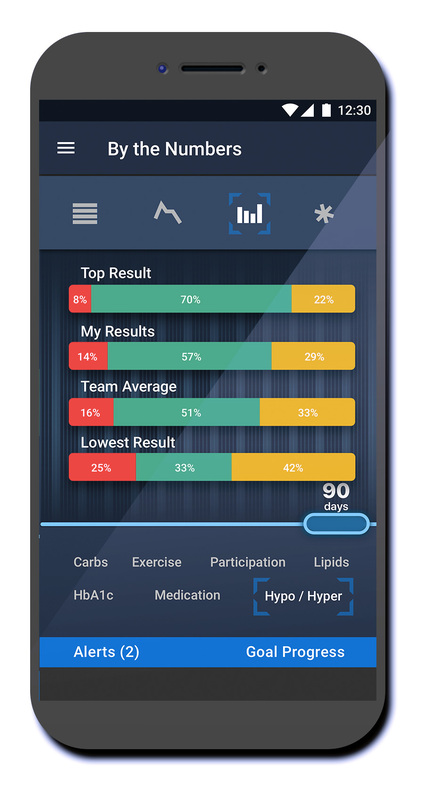 Team Type 2 brings collaboration, team dynamics, behavioral change and app effectiveness verification together in order to improve outcomes for Type 2 Diabetics. This is a thought piece, as much as anything. 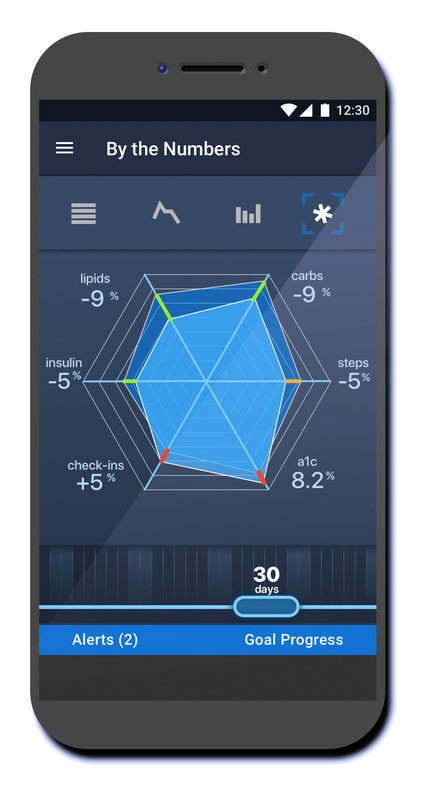 Working through some ideas that began while working on Bayer’s Glucofacts Pro app. At the time, my research into Diabetes and diabetics led me to some academic research on behavioral reinforcement through team dynamics, and how performance on difficult tasks was improved in group settings compared to solo efforts. One of those common sense outcomes that someone had validated experimentally. It was something that was interesting at the time, and that I was in the process of integrating into an HCI program I was enrolled in, until life took me down a different path. I moved on from Bayer, but the number of family members I have with Diabetes kept this idea active for me. Diabetes is a solo experience with many factors and comorbidities that make everyone’s precise experiences unique, and so it is difficult to measure your progress against others, and nobody to cheer you on who can deeply identify with what you are going through. 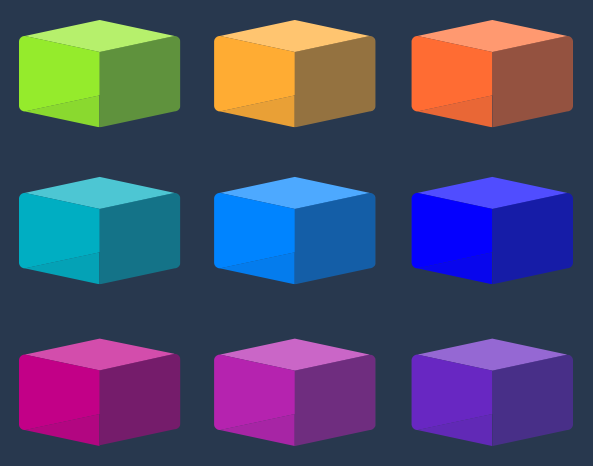 Given the many applications and connected devices we have available to us to track and collect health metrics. 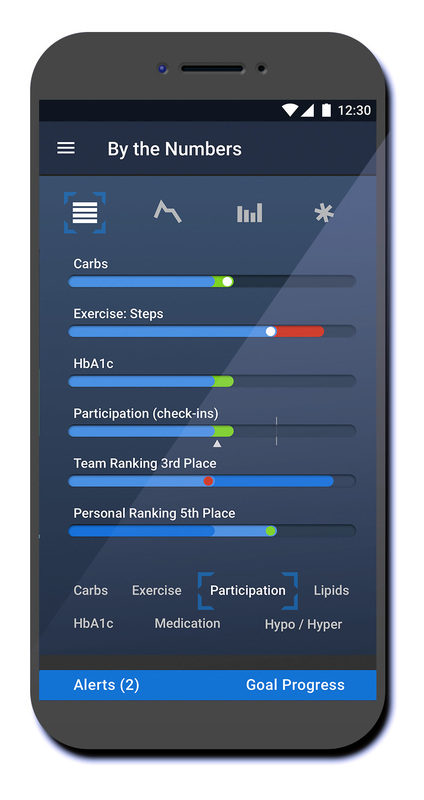 There is an opportunity to use the concepts of Massively Online Open environments that have arisen in gaming and educational courseware to use an individuals specific conditions, behaviors and responsiveness to medication, exercise, diet, and lifestyle to find cadres of people who could be matched up to help each other in a team like setting. To enable this, and drawing upon the idea of personal ownership of ones own electronic medical records, it might be possible to build an app that would aggregate all the biometric collection devices’ data, upload them to a secure cloud, and go pattern matching to find suitable team-mates. To navigate the prototype. Click the screen. 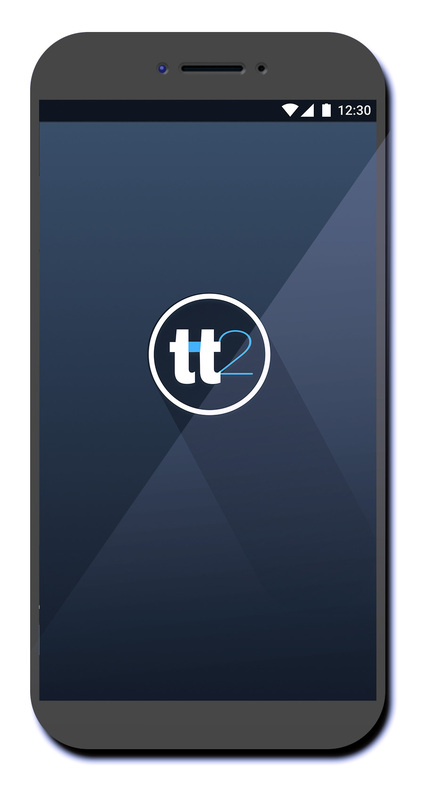 It will either navigate to the next screen, or blue shapes will appear to show which navigation elements are currently activated on that screen. The back arrow in the upper left will take you to the prior section. Unless you have a large monitor, you may want to zoom out in your browser window until it fits on screen. 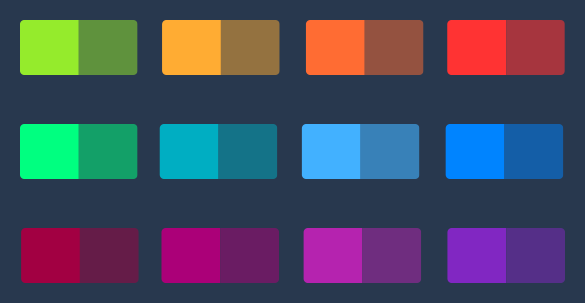 For consistency's sake, this palette is an expansion of the adaptive color work I did for Bayer for the Glucofacts /Contour project. 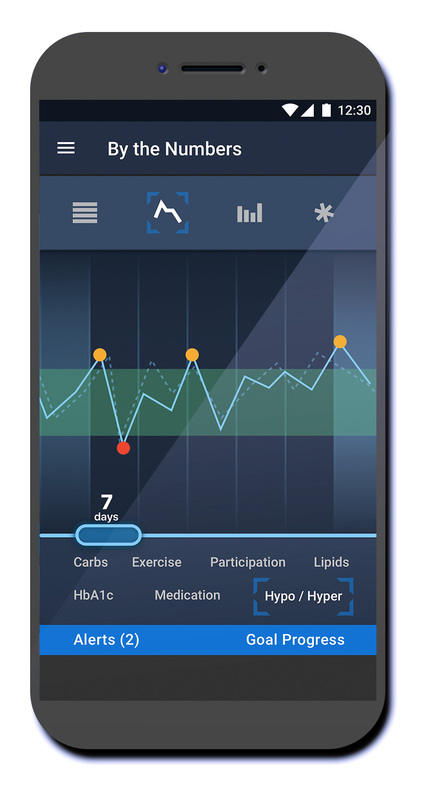 By being able to track the overall outcomes for a large number of people using a large number of apps covering exercise, diet, diabetes management, and connected smart devices, ML will be able to detect associations between human/condition sub-types, their levels of success with different combinations of apps and the response they are seen to have with a range of use, from poor to perfect. 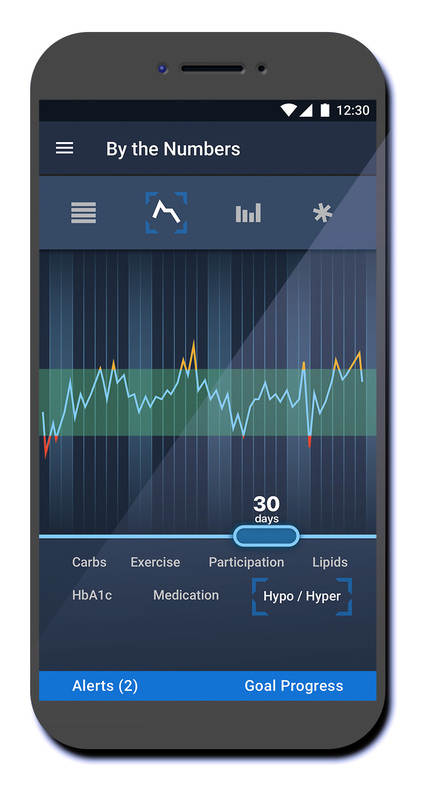 Over time, the system should be able to provide increasingly accurate recommendations to participants for which combinations of apps will give them the best outcomes for their own unique response to their condition.